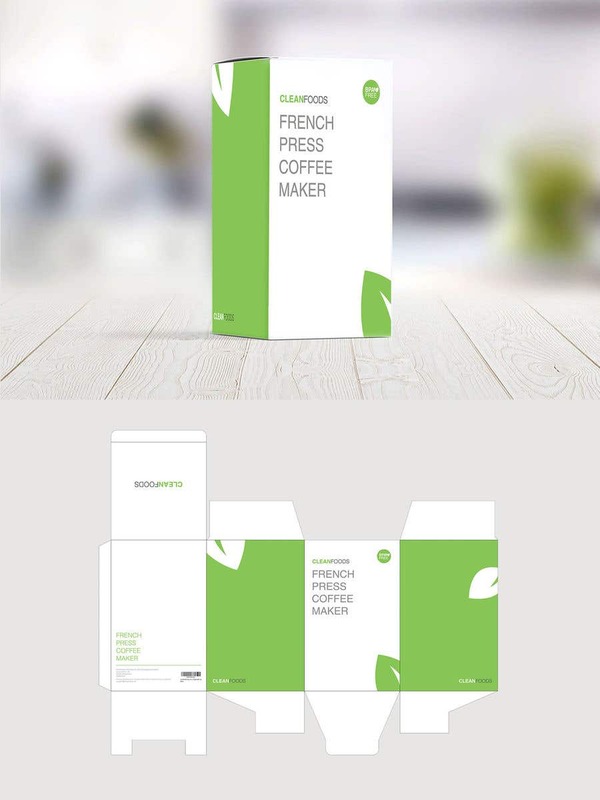 Hi Michael, it has been a while :) Attached herewith my first proposal of CLEANFOODS packaging. I just saw your additional requirements in the comment while uploading this entry. Will add them in if this entry is on the right track.